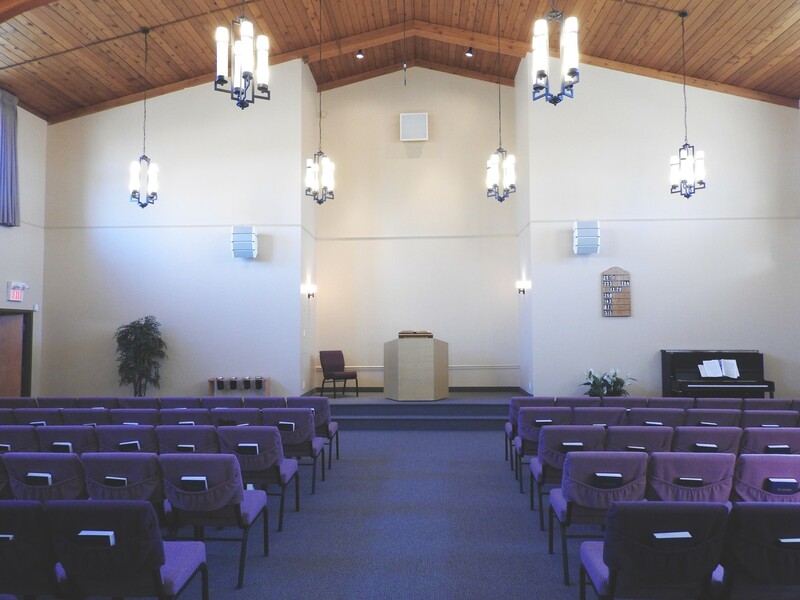 The Calgary Free Reformed Church was instituted in 2007 after five years as a church plant of the Free Reformed denomination (frcna.org). We are a family-oriented group of people of diverse origins, occupations and background, from the very young to the not-so-young. We seek to worship God by praising Him, praying to Him, listening to Him, and serving Him. 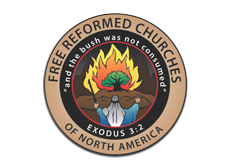 We desire to be a faithful church subscribing to the historic creeds of the church. We do not seek to emphasize any distinctives, but try to be balanced, Biblical and true to our confessions. Our worship services follow a traditional Reformed liturgy. Our preaching seeks to address both the objective truths of God’s word and the subjective (or experiential) life of faith, paying attention to the joys and struggles of the life of faith. We recognize that the church is a covenant community, but that community consists of both strong and weak believers, unbelievers and hypocrites who must be addressed with the promises and demands of the Scriptures. We have two distinctive Sunday Worship services. The morning service is at 9:30 am and is followed by coffee and fellowship in the foyer. While the children have their Sunday School and Catechism classes, the adults may participate in a sermon discussion led by one of the members. The afternoon service is at 4:00 pm. On occasion we host potlucks with special presentations or hymn sings after the second service. Other Worship Services include Good Friday, Easter Sunday, Ascension Day, Thanksgiving Day, Christmas Day, New Years Eve and New Years Day. We have a nursery available for infants and toddlers during the morning and afternoon services.